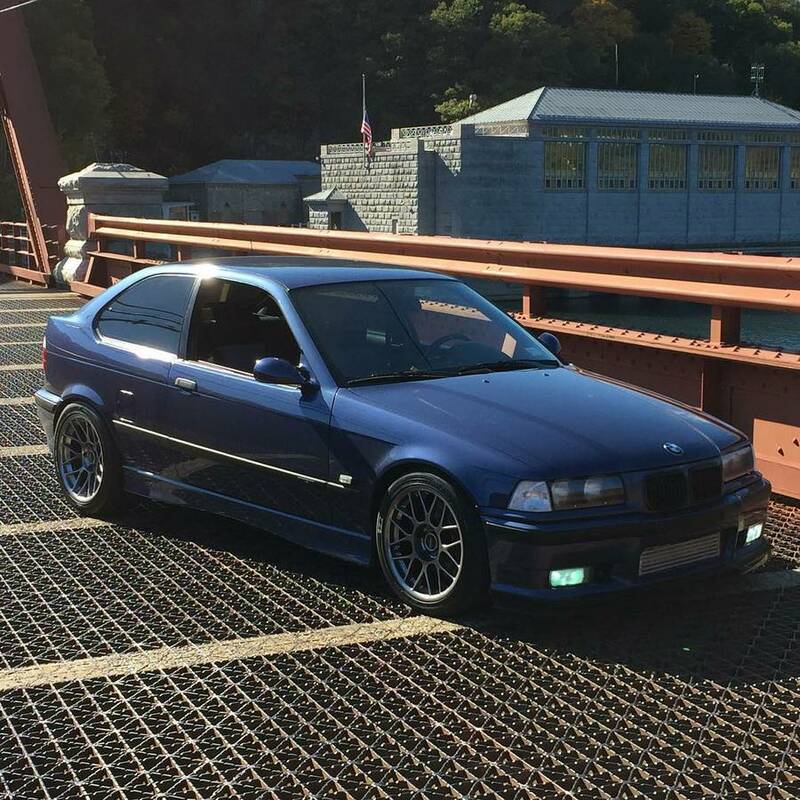 This next car has a very optimistic asking price -- particularly when you consider you can find a totally stock 318ti for a lot less...but if you want to go REALLY fast and you love the truncated look of the E36/5 and the oversteer handling of the E30 style semi-trailing arm suspension..this could be your ticket to ride. Find this 1996 BMW 318ti E36/5 offered for $15000 in Thornwood, NY via craigslist. From Cory. This VIN shows that all M3 body parts and sunroof delete came from factory. All Original body! 100's of pounds lighter than the E36 M3! This car gets attention when parked and driving! THIS MOTOR IS BUILT TO RUN SUPERCHARGER OR TURBO! $15k escrow to test drive... well, I certainly do appreciate his/her confidence. Who am I kidding? This is a dude. This car gets attention when parked and driving! - Because everyone is wondering when it was rearended. 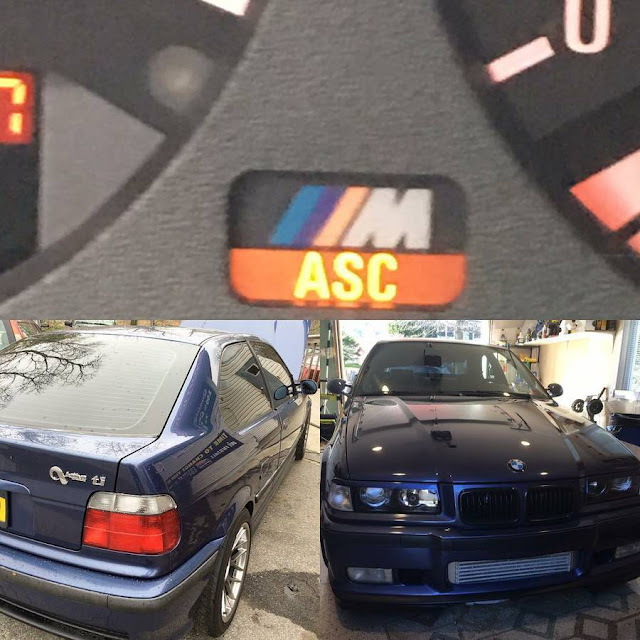 All joking aside this is truly what an M car is (almost all about). Lightweight, quick, great handling, and good looks - well 3 out of 4. I thought $15k was a typo with an extra 0 on the end.